Replacement Control Board For Belta Dehumidifier. Digital touch pad control with relative humidity and timer control. Robust construction. 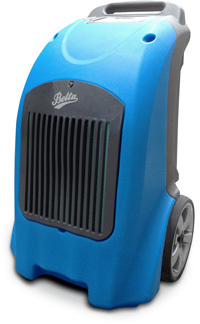 This is a tough roto-moulded workhorse airmover. Its ¾ horsepower motor is rated for 7000 hours of continuous operation. A measly 2 amp draw means that you can deploy up to five of these on a ten amp circuit. These units carry a full 12 month parts replacement warranty and are fully tested and approved for Australian Safety Standards.